The day a child turns 3 years old he/she may be eligible. 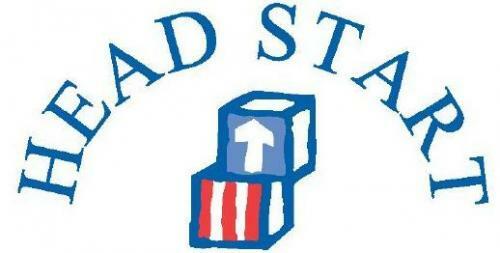 The Head Start office accepts all applications. Please turn them in at the Head Start office. Head Start is provided at the following Vernon Parish Schools.